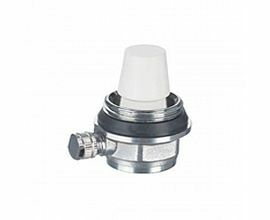 We can produce all kinds of Air Vent Valve, Brass Exhausting Valve. 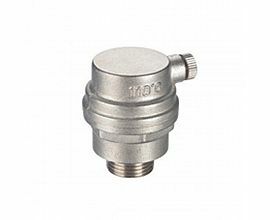 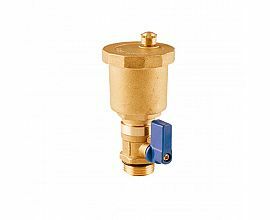 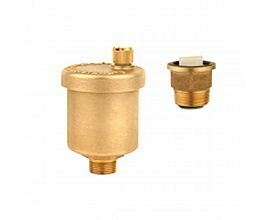 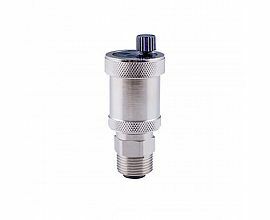 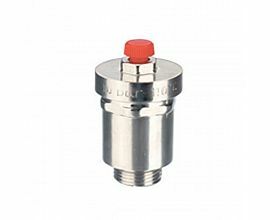 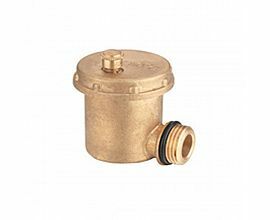 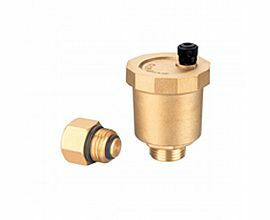 The air vent valve nominal pressure is 1.6Mpa; working medium of brass exhausting valve is water, saturated steam(≤0.6MPa); working temperature of air vent valve: 0℃-100℃; parallel pipe thread to ISO0288 or ISO 7. 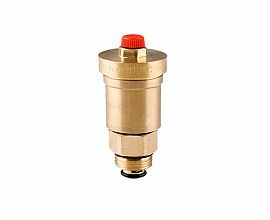 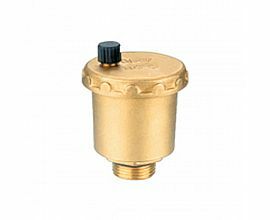 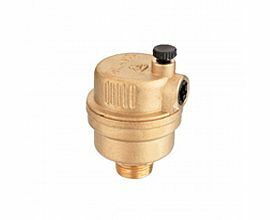 We also have brass safety valve, bronze safety valve and brass relief valve; the safety valve have two type, one is handle on the top, other is nut on the top; the maximum pressure of safety: 10 to 20 bars; drain pressure: 0.5 to 10 bars(kg/cm2).